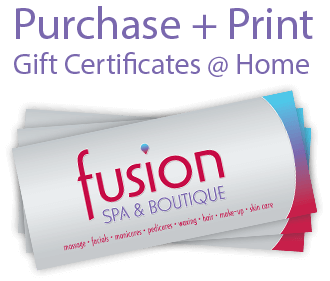 Give the gift of relaxation and leave the organizing to us. 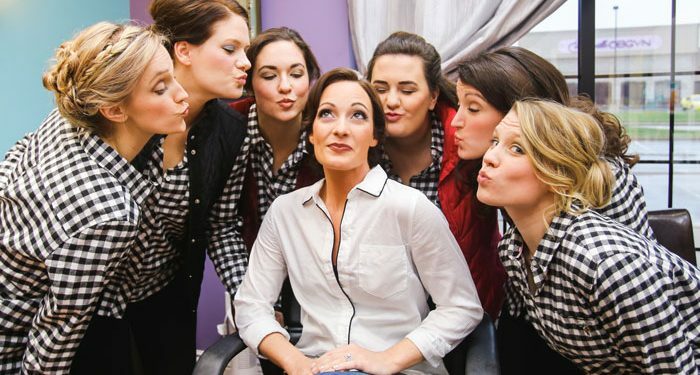 Are you looking to organize a group spa service? We can customize your party or special event based on people, time, packages, and pricing. Are you a Business Owner or Manager looking to reward your team? We know it’s a constant juggling act to keep your employee happy, healthy and productive! 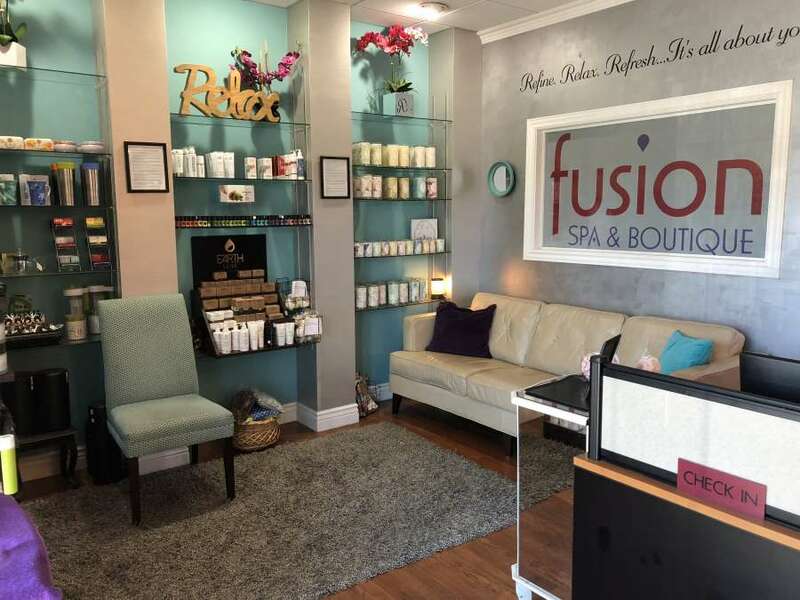 Fusion Spa and Boutique can help provide that balance in the workplace. 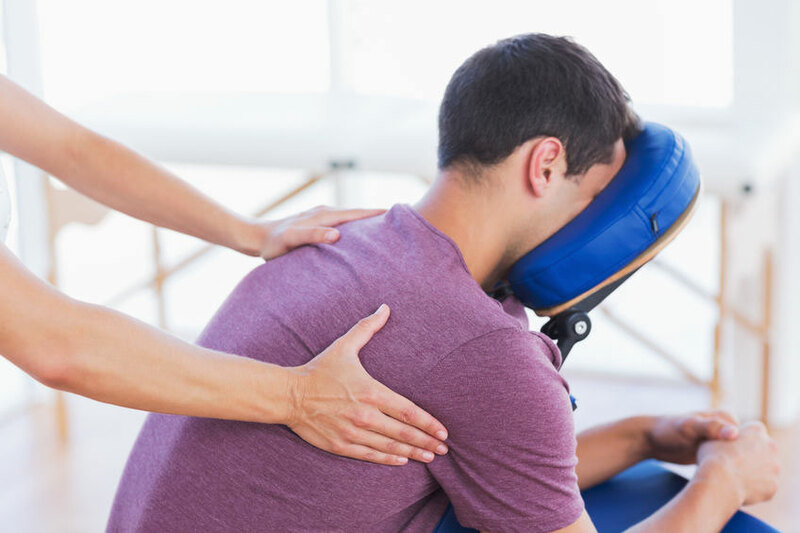 A 10-15 minute chair massage by a Licensed Massage Therapist can rejuvenate, revitalize, de-stress and improve overall health and attitude of a person. 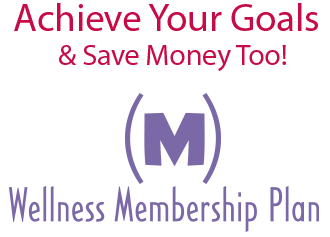 We will customize a program just for you whether it’s one time or set up weekly, monthly or quarterly. Quiet room or area for the chair massage. $90 first hour and $75 each hour thereafter/Minimum 2 hours. We provide massage lotion/oil, and cleaning supplies for sanitation between services. We would appreciate the opportunity to talk with you further about chair massage for your company or business! Spa parties are always huge hit! They are the perfect way to make your party or event more memorable. 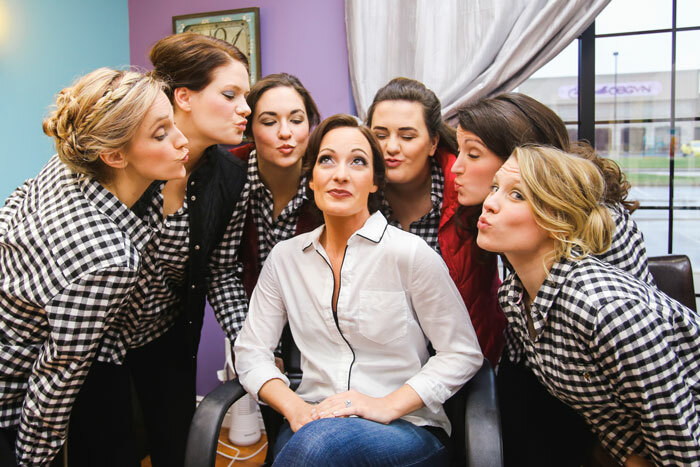 We can customize and help you plan the perfect get together. Group Spa Parties are a unique option to traditional celebrations. 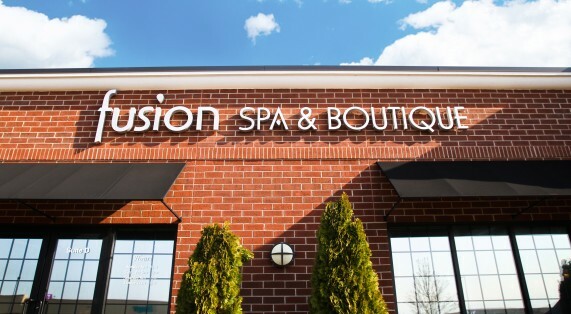 Consider a group spa party today!